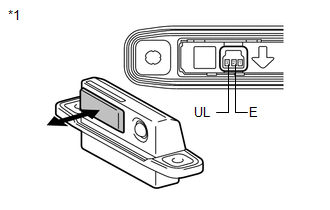 If the entry back door open function does not operate but the back door entry lock function operates, the communication between the vehicle and key is normal. 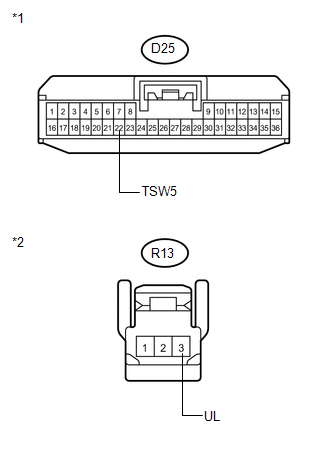 As a faulty part, the back door open switch circuit (from the back door opener switch assembly (opener switch) to the certification ECU (smart key ECU assembly)) is suspected. (d) Enter the following menus: Body Electrical / Smart Key / Data List. Customize setting is LONG or TWICE.